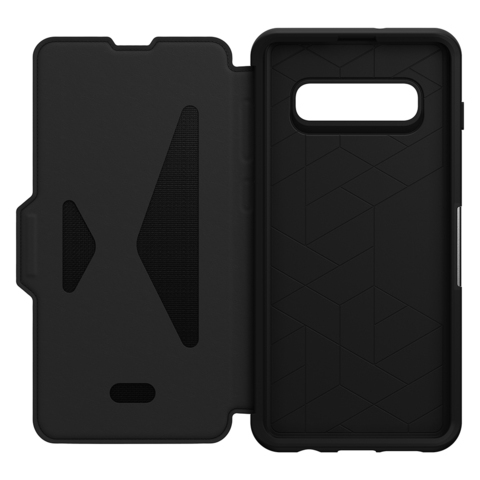 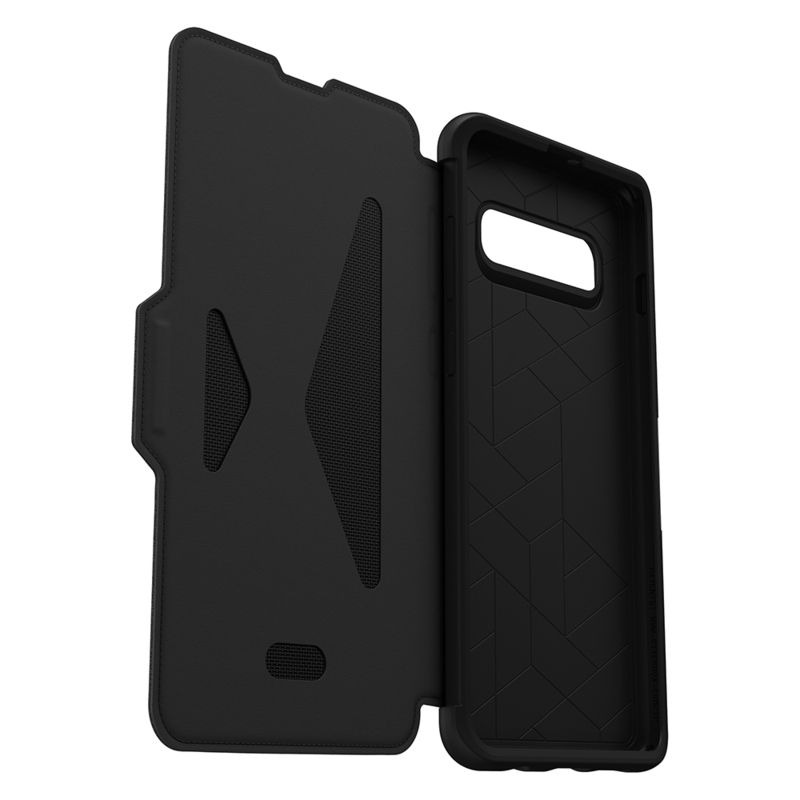 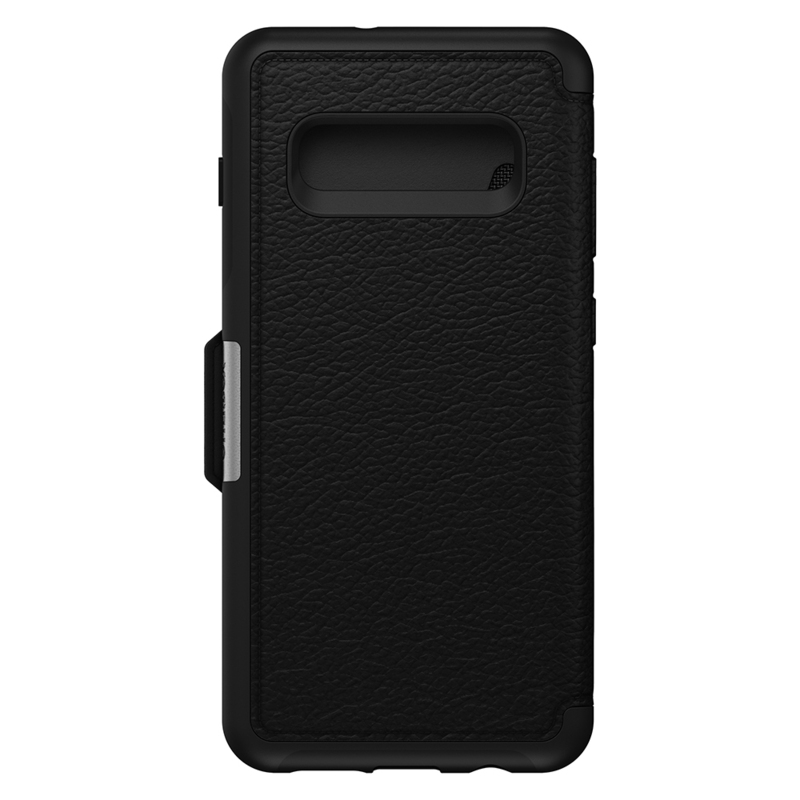 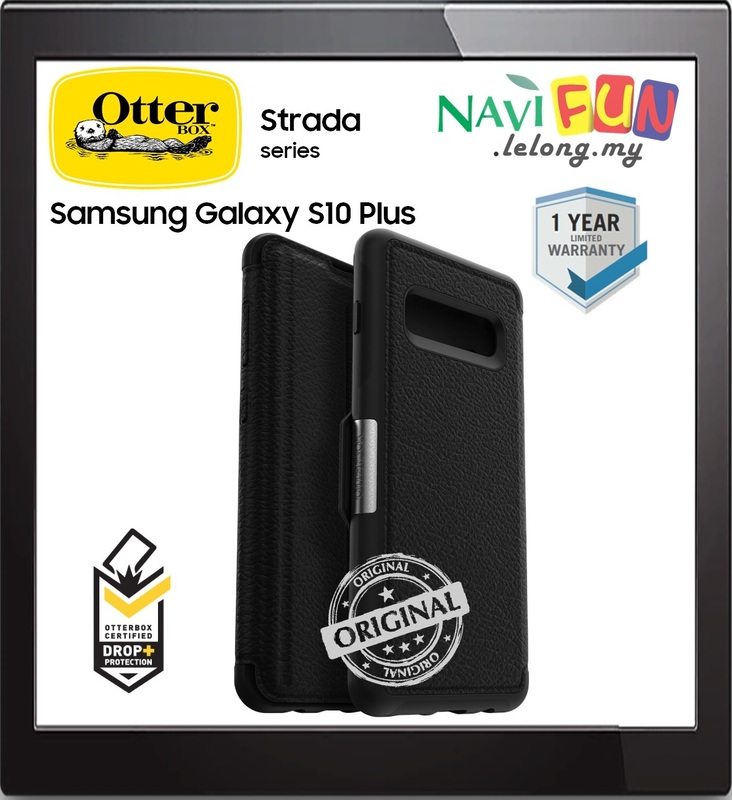 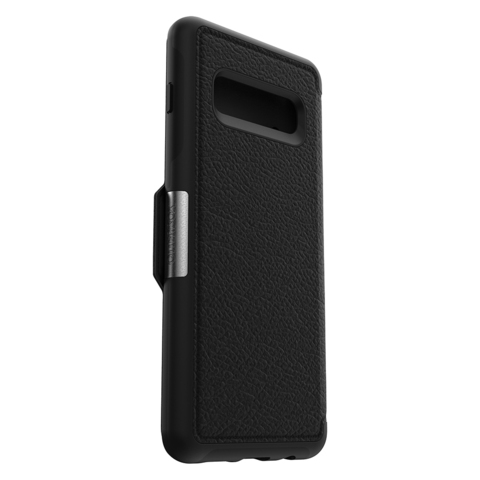 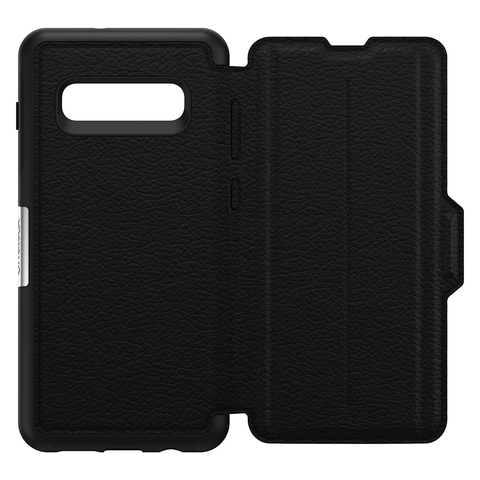 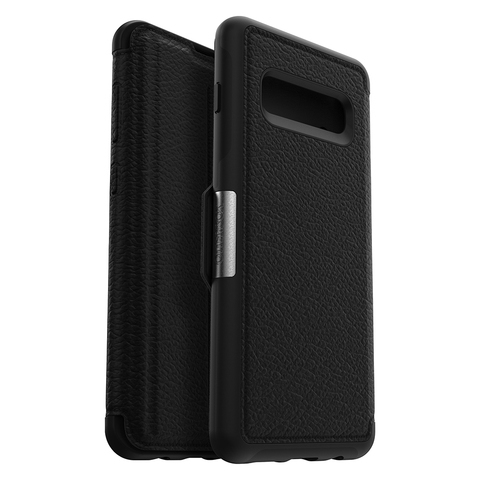 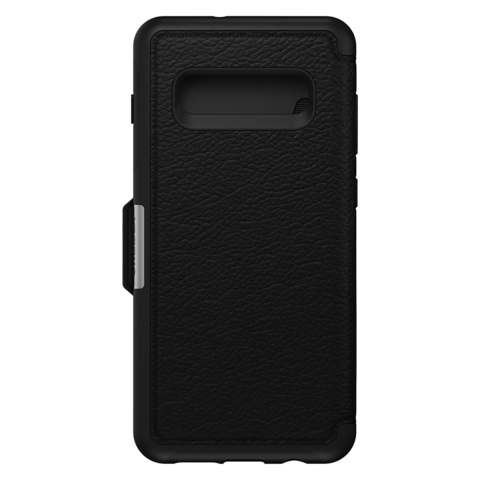 Symmetry Series Leather Folio for Galaxy S10+ is functional fashion. 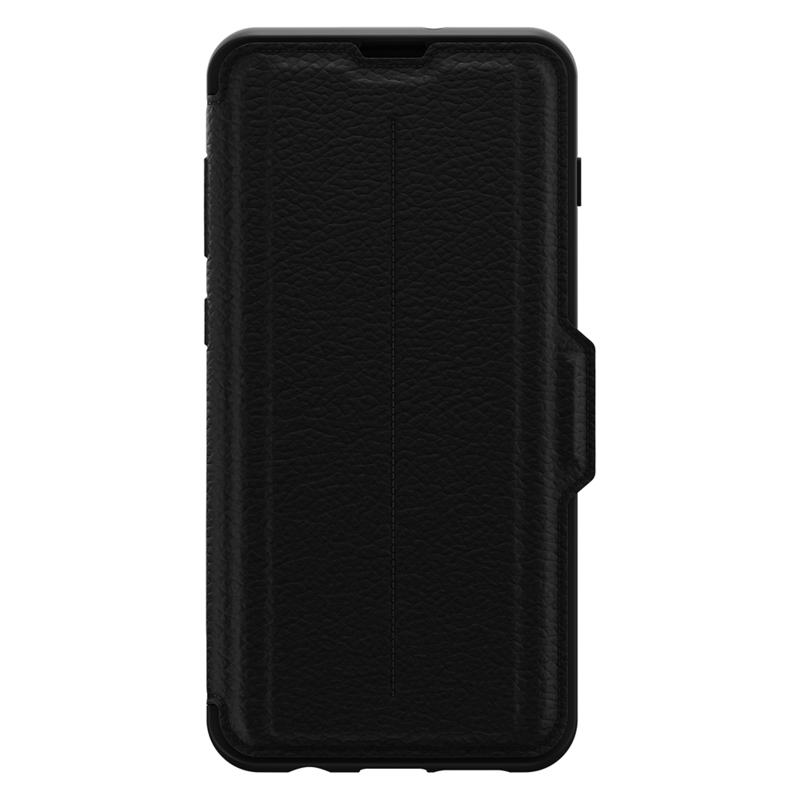 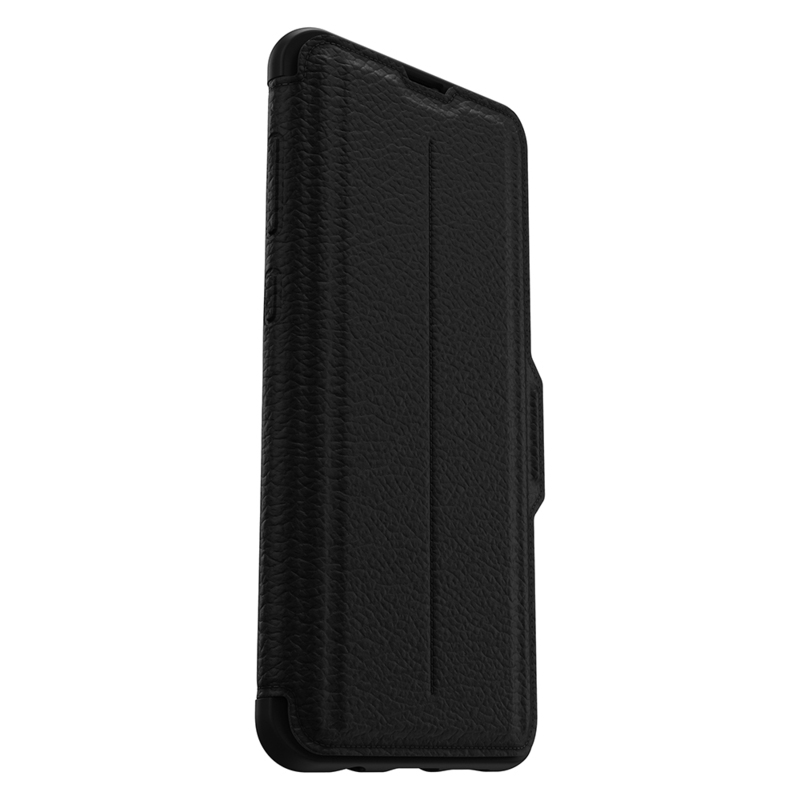 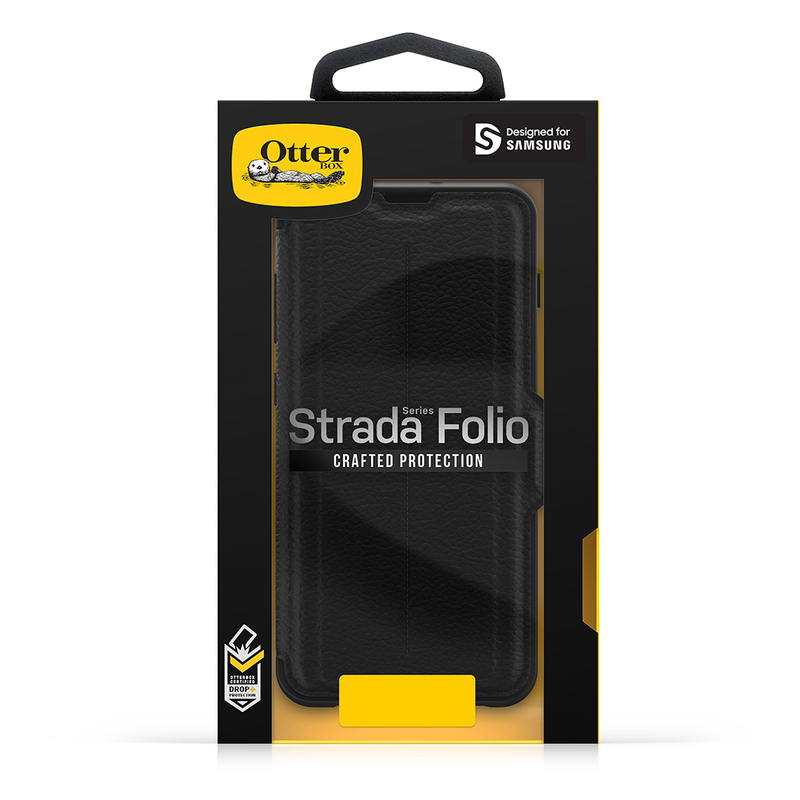 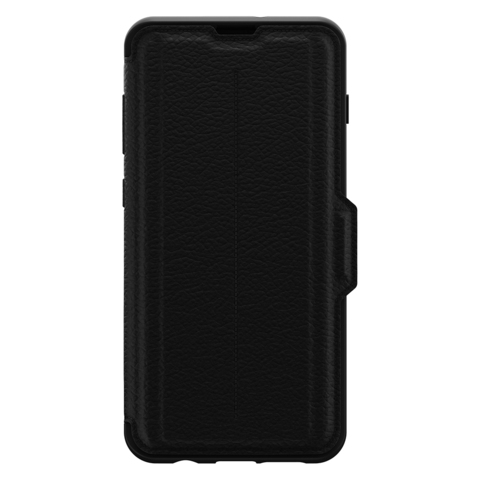 The folio cover protects the screen and includes a vertical slot for a card or cash. Premium protection paired with traditional handcrafted style has produced a timeless case made to impress.